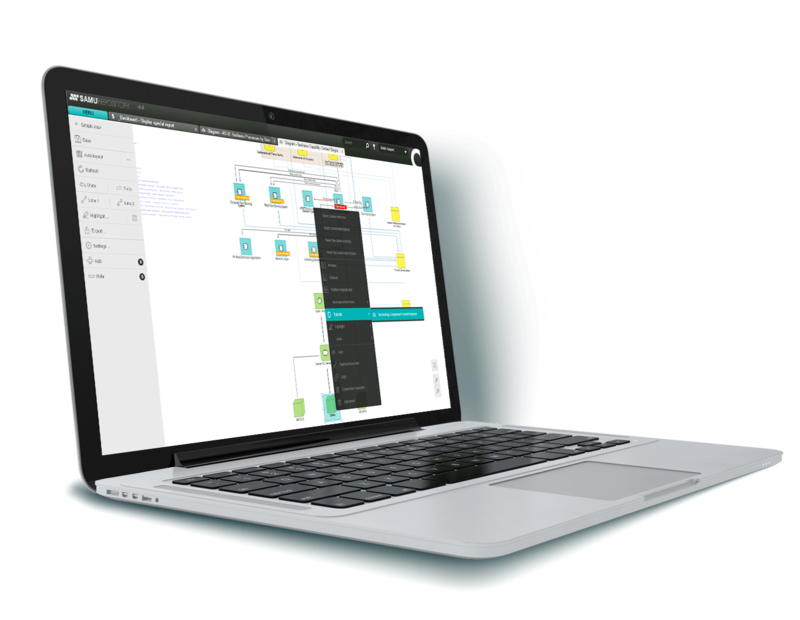 SAMU is the next generation of enterprise architecture tools with special focus on delivering ongoing architecture transformation. It enables IT to react to business needs with speed and agility. We designed SAMU to bring common understanding about the architecture prior to and during enterprise transformation initiatives. It helps the various project teams to manage the high-level designs of the upcoming and ongoing projects in a shared knowledge base. Stakeholders benefit from live and accurate data in an easy to understand visual form. Shaping the future together has never been so effective: less and better managed risks and costs, smoother team co-operation and increased transformation speed. SAMU was designed to bring common understanding about the architecture prior and during enterprise transformation initiatives. Uniquely on the market, the different project teams can manage the high-level designs of upcoming and ongoing projects in a shared knowledge base. Stakeholders benefit from live and accurate data in an easy to understand visual form. Less, more controlled risks and costs, smoother team co-operation and increased transformation speed. Empowers architects to give quick and reliable cost and resource estimates for new business demands. Additionally, it provides a platform to manage developments. Highlights where personal data is stored, processed and transferred, for a successful GDPR compliance. Helps you build a hybrid architecture of on-premise and cloud services. Supports mergers and acquisitions by identifying the architectures of the different organizations under the same structure. More importantly, you can use it to plan and manage the integration work. Know the possible business impact before changing any component! SAMU provides 1-click graphical impact analysis. SAMU starts to lower risk and costs, generating positive ROI immediately. Check out SAMU’s unique capabilities. We waited too long to start on a concerted effort to create an enterprise model of our systems and dependencies. Playing catchup takes extra effort and discipline. Having this tool earlier on would have saved us plenty in just the time it takes to property scope the impact of any architectural change to a particular system. Elevating post-project offline service documentation to structured service architecture planning is the greatest value to us. The details of service architectures are shared to everyone on an informative manner. Graphical overviews of complex services of Excel lists of components touched by a project, document generation – all from the same trusted source. SAMU has been part of our everyday life since 2006. Both the product and Atoll are highly flexible. We have virtually had no need to which a positive response was not given. 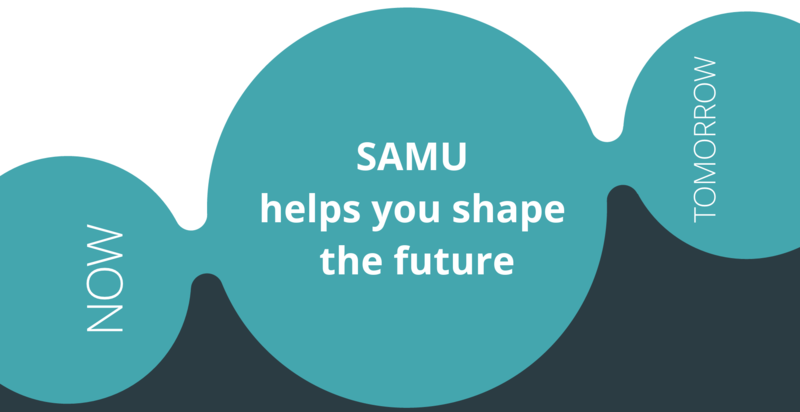 Find out how can SAMU help your business. Schedule a live demo now.